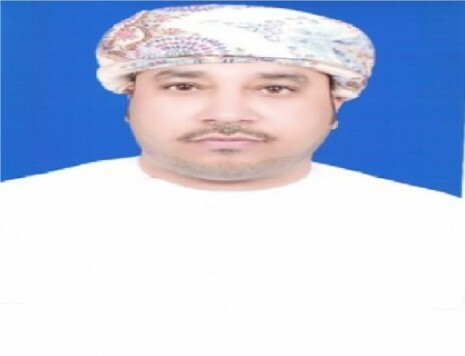 On 15 February 2016, the Court of Appeal in Salalah, Oman sentenced writer and online activist Saed Al-Darodi to three months in prison. On 07 October 2014, he published on his facebook page a post entitled: “I’m not Omani….I’m Dhofari” in which he said that he is proud to be a Dhofari. Reports confirm that he did not attend the hearing and that he is still free, but he could be arrested at any time to serve the sentence. It is believed that this facebook post has led to his arbitrary arrest, detention and recent sentence. On 10 October 2014, Al-Darodi was summoned to appear before the Special Division of the Omani Police in Salalah, where he was detained incommunicado with no access to his family or lawyer. He was only released on 05 November 2014. Al-Darodi is a writer and poet who has published several books, as well as being an online activist, a cartoonist and founder of the “Dhofar Cynical Art Group". GCHR expresses serious concern at the arrest, incommunicado detention and three-month prison sentence of Al-Darodi. GCHR believes that his conviction is part of an ongoing trend of targeting online activists in Oman by the Internal Security Service (ISS), which endangers freedom of expression in the country.